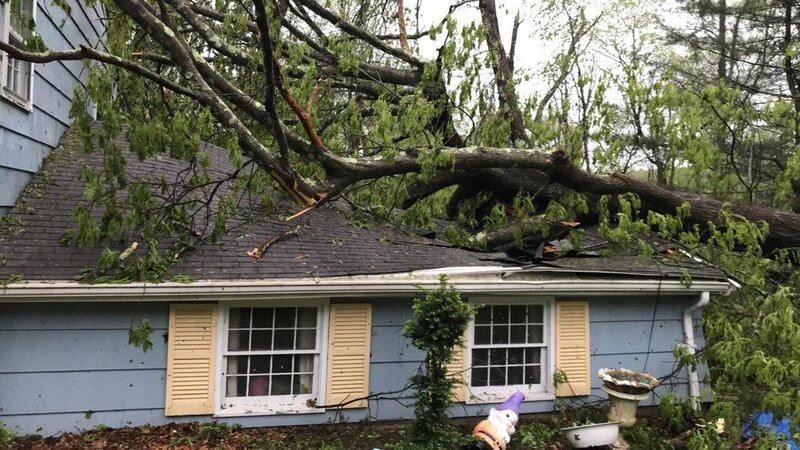 On May 15, 2018 multiple tornadoes hit Connecticut and it left certain towns in the state, including Hamden, in total disarray. According to the National Weather Service the winds peaked at 95 mph. It destroyed power lines, homes and also destroyed state parks. The storm had a devastating affect on many residents who were in the areas that were hit by the tornadoes. Hamden resident Roger Kegler said, “My wife texts me ‘where the hell are you’ as I pull into the driveway. I get my wife and three kids into the basement and put on some candles to calm everyone down”. The storm was intense and knocked down trees and destroyed property. 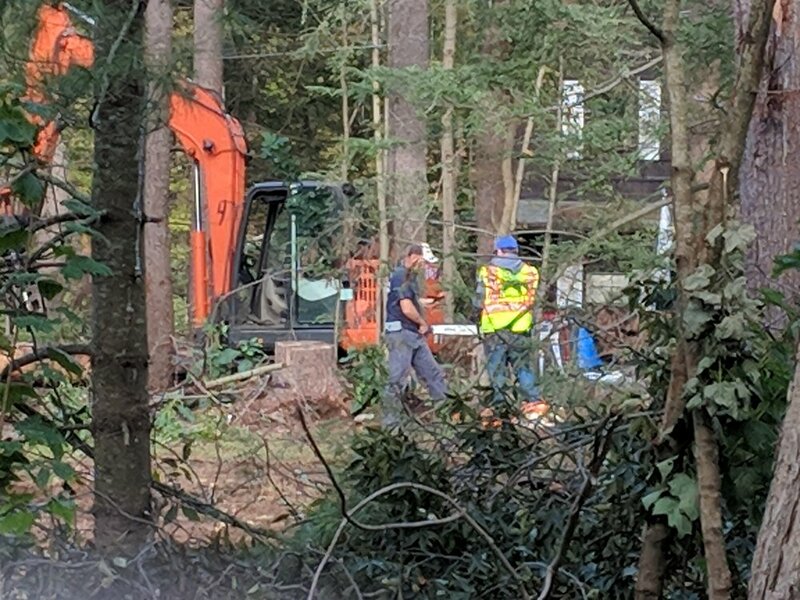 After the storm, the state needed assistance from the Federal Emergency Management Agency (FEMA) for aid and to help clean up the areas affected so the residents could live their once again. Governor Daniel Malloy reached out to FEMA for individual assistance meaning that FEMA would help out individual homeowners but this request was denied, according to a report by NBC CT. This has left homeowners still dealing with the effects of the tornado. Only recently has the town started to clean up the streets again. Leng also told all citizens affected to keep all bills and quotas from their damage so that he can appeal the decision by FEMA so that homeowners can get the help that they need. Sleeping Giant National Park which is Located across the street from Quinnipiac University, was one of the parks damaged from the storm. The damage caused the park to be shut down until further notice. The state is hopeful it will open sooner rather than later. Scheibenpflug said, “We were hoping for fall but now we are leaning more towards spring for when it will reopen”. According to Scheibenpflug, when it happened there was a lot of debris and trees that caused the park to stay closed. Contractors came fairly soon to clear the trees so it looks better but there is still a lot of work that needs to be done. All of the rain that has been falling has prevented the park from being able to plant any trees.